My nephew Kyle loved to watch Ryan Bang on TV. He’s a really funny guy with his own comedic pronunciation. His famous trademark and line: “I Lilly, Lilly Like It” had become a by-word by now. This Ex-Pinoy Big Brother Housemate had totally lost his anonymity, but Ryan doesn’t really mind. Everywhere he goes, people recognize him and he’s forever grateful to the Filipinos who accepted and loved him as their own. From a number of hosting stints and TV appearances, Ryan surprises us all with a big bang. 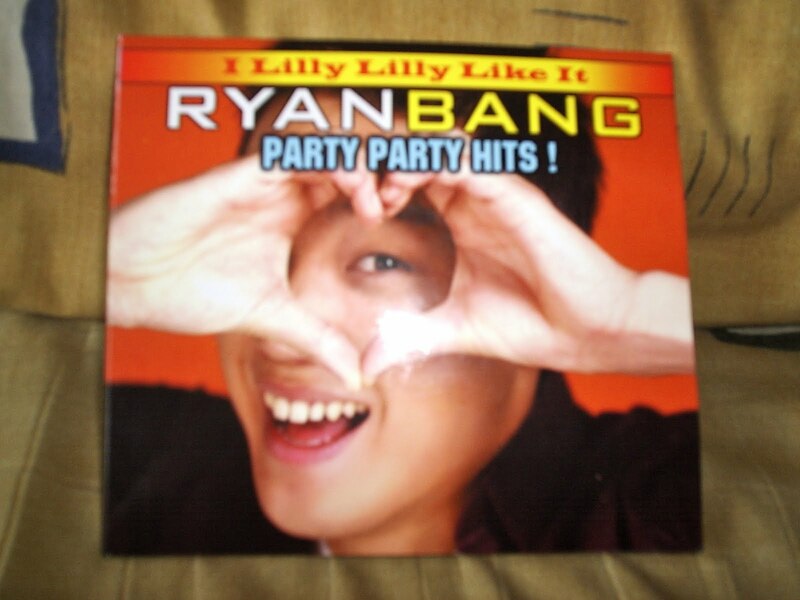 Ryan had recently released his self-titled album called: I Lilly, Lilly Like It: Ryan Bang’s Party Party Hits! It’s a seven-track compilation of the latest foreign hits with Ryan’s first original single, “I Lilly Lilly Like It” specifically written for him by composer Jungee Marcelo. Happiness is shown all over his face during the press conference. I had a chance to meet Ryan Bang up-close and personal. From the outside, he seemed like your typical youngster—looking happy-go-lucky and energetic. But when you probe a little deeper, a tiny little secret emerges—Ryan is really very warm and vulnerable. He’s easy to get-along with because he had no airs unlike other equally popular TV personalities. In fact, during the press conference for his album, he gamely hopped from one table to another just to make sure he had accommodated everyone’s request, be it an interview or request for autographs or pictures. Overwhelmed by the warmth of the Filipinos, Ryan couldn’t believe his luck when his mom decided to send him to study in the Philippines for a week. “It’s originally good for one week. But I’ve decided to stay for good. Even if I’m not in showbiz, I still love it here,” said 21-year-old Ryan. He likes Filipino foods, and yes, he had tasted Balut a couple of times. Ryan Bang with the author. 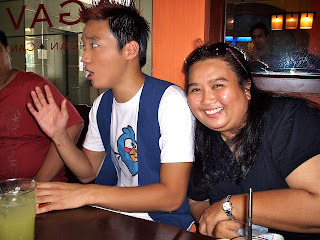 Seated right beside me during the interview with the bloggers, I couldn't help but ask someone to take a photo. Listening to Ryan’s single, I’d say that in a matter of time, it would surely be a hit because it’s really danceable and had a very good recall. In fact, a few minutes after popping it to my CD player, my nephew and other relatives would be singing, “I Lilly Lilly Like It, I Lilly Lilly Like It, I Lilly Do.” His single was made in the tradition of a novelty song—and it’s probably one good formula if you want a song to make it to the top charts. 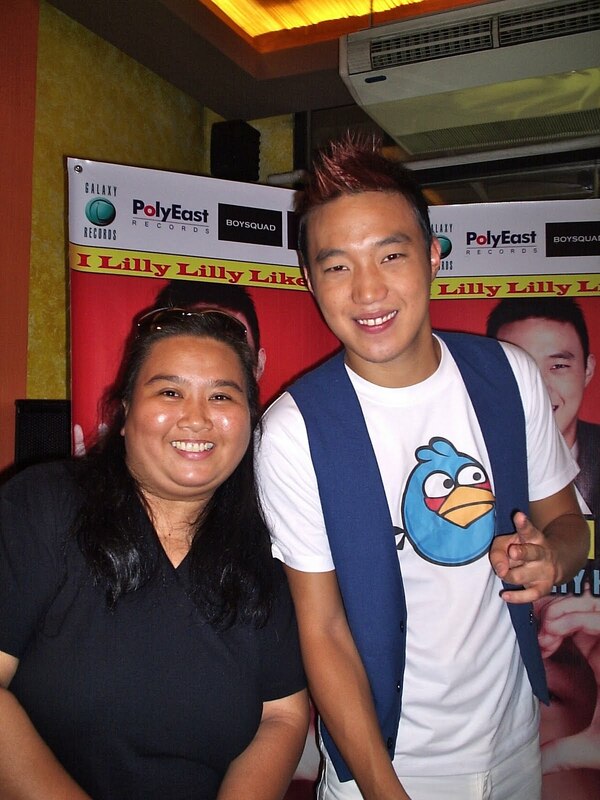 I Lilly Lilly Like It: Ryan Bang Party Party Hits album will get listeners hooked and make them dance their way by having the liveliest last-song syndrome. 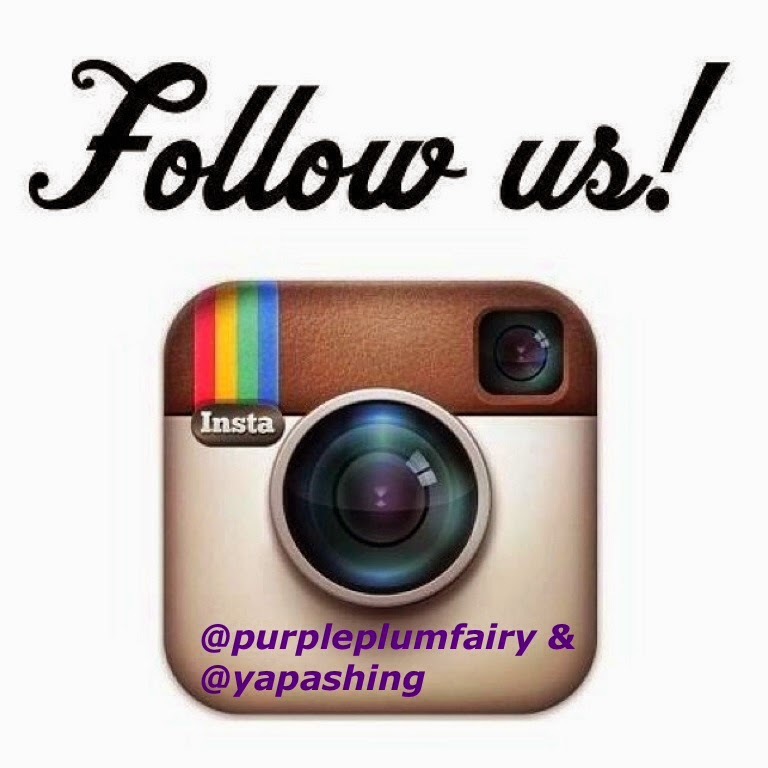 It’s the perfect album to pop into your CD players for parties and other celebrations. 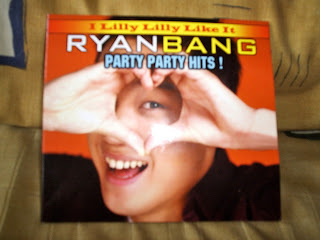 I Lilly Lilly Like It: Ryan Bang Party Party Hits!, released by Galaxy Records and distributed by PolyEast Records, is now available in stores nationwide. Get your copy for only Php 199. Catch Ryan bang’s Robinson’s Mall tour as follows and get a free Ryan Bang t-shirt for every CD purchase at the venue. July 1 (Friday) 5Pm Robinsons Sta,.Rosa, Laguna. Yup, this is the closest I could get with Ryan. Proof that he's not an airhead. That afternoon I ended up admiring Ryan—that behind those funny antics and chinky-eyed smile lies a young Korean lad with a good heart. I no longer wonder why my eight-years-old nephew Kyle liked Ryan from the start. 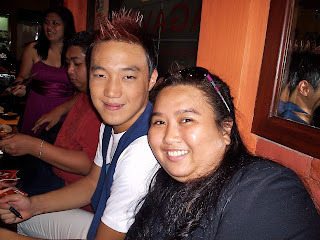 Indeed, Ryan Bang had surely come a long way. 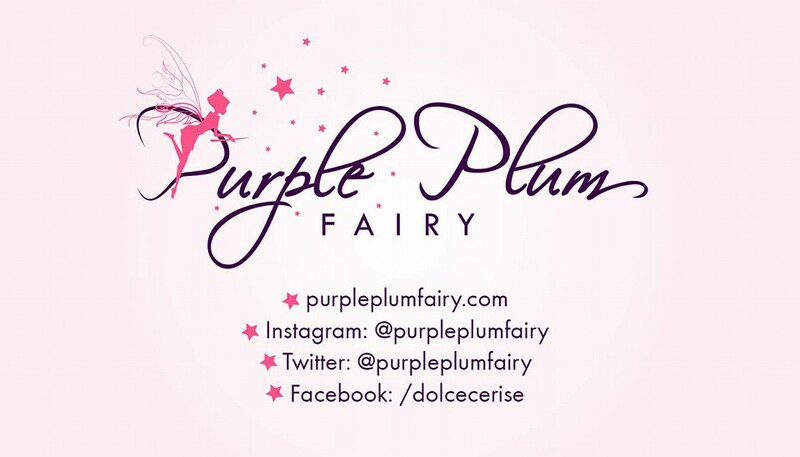 Purple Plum Fairy thanks www.orangemagazinetv.com for the invites to Ryan Bang’s press conference and fellow blogger Florencio Jusay Jr. for the video footages uploaded on youtube.